Alex Honnold has always had a love of free-solo climbing; that is to say, climbing without the help of any ropes. So as he was getting experience climbing El Capitan, free-solo was always something on his radar. Something for him to tackle when he felt the time was right. The risk of climbing such a steep and dangerous rock face is apparent to most people, but Alex was determined to climb it one day in his future. The sheer scale of El Capitan is not something you can really comprehend until you’re standing beneath it, looking up high into the sky at the vertical rock formation. It is very tall, measuring in at over 3,000 feet and even experienced climbers can get tired when scaling it. The advantage of climbing using a rope is that if you get tired, you can take a break for a while and allow your limbs a chance to recover. When free-solo climbing the opportunity for rest is significantly reduced. This climb was very much going to be a case of man vs. mountain. If the man made any mistakes, the mountain would punish him. However, if he could climb a perfect route, then the man would stand victorious over the mountain at the end of the climb. 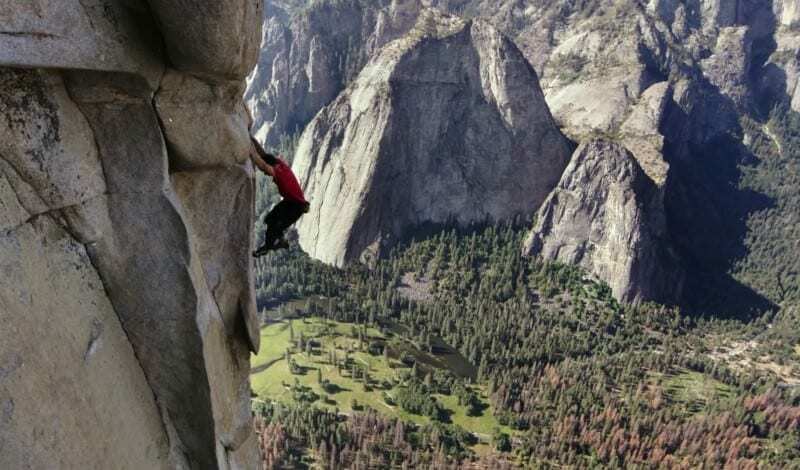 Honnold would continue to practice his free-solo climbing skills, and after several years as a climber he had already scaled peaks as high as 1,000 feet without using any ropes or safety equipment. For anybody without much experience climbing it might seem as though climbing without a rope isn’t all that much different to climbing with one. You still take the same route, you just have a rope attached to you. There is a fear when climbing free-solo that you don’t have while climbing using ropes, and as well as battling your body, you have to battle your mind. Any mistake can lead to a fatal fall. Some of Honnold’s friends and peers couldn’t bring themselves to watch as he began his ascent. Alex would be accompanied up the mountain by his friend and photographer Jimmy Chin, who would be climbing with ropes. Chin believes that climbers now must train harder than ever if they want to progress in the sport. Training must be taken seriously, and Chin believes to be at the top of the sport you can’t just be talented, you need to train hard and watch what you eat, like many pro athletes. With these words ringing in his ears, had Honnold done enough training to ensure he’d safely make it? The climb would push Honnold’s body to its limits, so he had to make sure he was 100 percent ready for what lay in store on the mountain. At a certain point, there would be no turning back, and he’d have to continue up through any tiredness that he might be having. 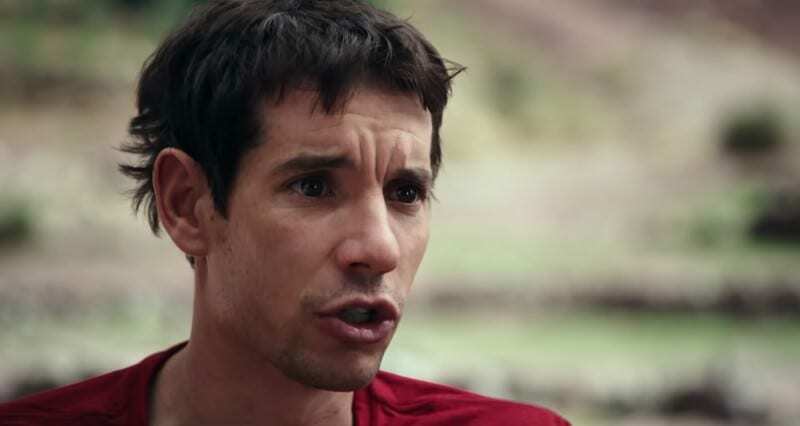 Honnold expressed that when he is pushing himself to his limits the thing that gives him just enough of a boost to get him through is his diet. The woman in this canoe with Alex is his girlfriend and just one week before he began his record-breaking climb he had to send her away. He had to do a lot of preparation and remain focused so he felt as though he couldn’t have any distractions. The only people Alex wanted to have around him was his friend Jimmy Chin and the film crew accompanying him. Whenever Alex makes any sort of major climb, he tends not to tell too many people so he can focus solely on the climb. 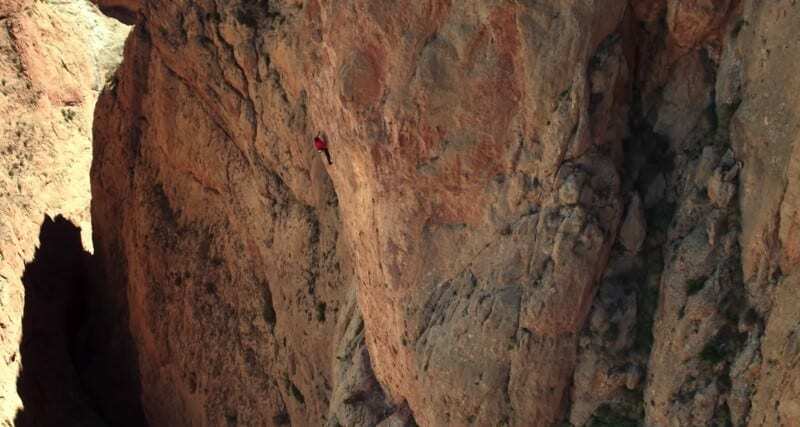 Free-solo climbing is a huge risk for any climber. There’s no room for error as one little slip can result in a fatal fall. When asked if it feels any different when up on a peak without a rope, he reiterated that there is so much more at stake. Asked if he feared for his life, Alex spoke about when he was 19 years old and he slipped on some snow during a climb. That was a roped climb though, and Alex said he never worries about falling when he free-solos. One of Honnold’s climbing buddies tried to break down what the feat meant to the climbing community. He spoke about how those who know a little about climbing believe that Honnold is completely safe, but those who know a lot about climbing were freaking out. 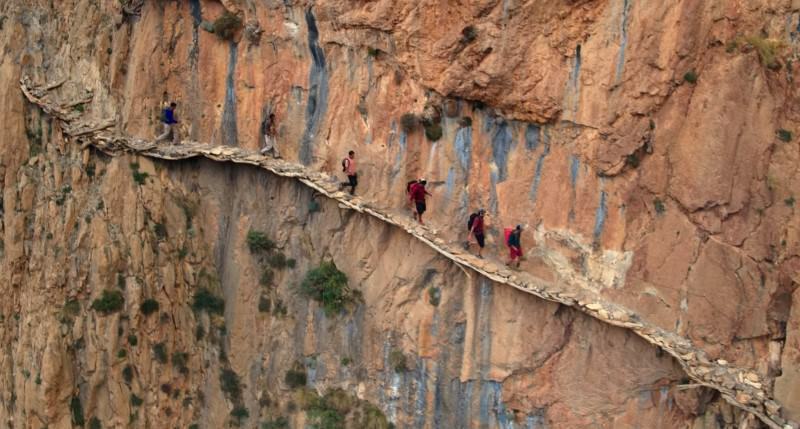 They knew the risks involved and were just hoping that their buddy pulled through, even though they knew if anybody could pull off this amazing feat then it’d probably be Honnold. It was a pretty lonely climb for Honnold. Even though his buddy Jimmy Chin was just a few feet away from him, Chin couldn’t do the climbing for him. This climb was all on Honnold, and he couldn’t rely on anybody but himself to get to the top. He needed to remain 100 percent focused on each and every movement he made, otherwise he would have found himself plummeting to the ground from an incredibly dangerous height. Honnold doesn’t bring much when he’s scaling mountains and peaks with nothing other than his bare hands, but there is one thing he cannot get through a climb without. His music. 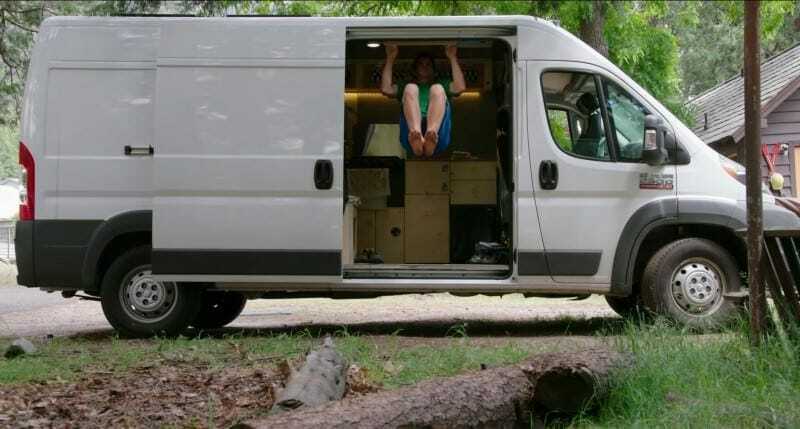 He is essentially a climbing purist, but the one thing he’ll need is his tunes. He mostly listens to rock and punk music but has said that every time he climbs, he cannot go without listening to “Lose Yourself” by Eminem. The only time he’ll turn the music off is when he is about to go through a difficult passage. It’s hard to really comprehend how big El Capitan is but perhaps this image does it justice. Honnold is tiny in comparison to the rock, and you still can’t see either the ground or the top of El Capitan. The climb would take a long time, and Honnold had to be wary about fatigue. If his arms were too fatigued, or his brain was too tired, then he could make just one costly mistake that would see him plunge to the ground down below. Alex Honnold was pretty much born to climb. Ever since he was just 11 years old he has been climbing, which probably explains why he is such a natural. 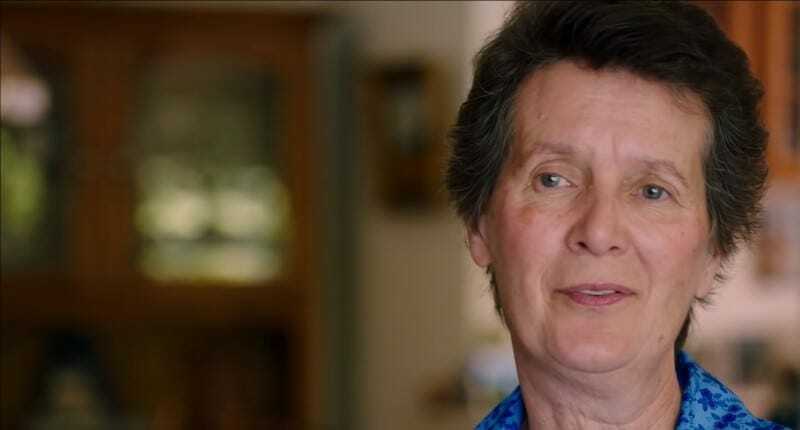 He doesn’t like telling too many people about his major climbs as it can prove to be a distraction, but his mom supports him regardless. 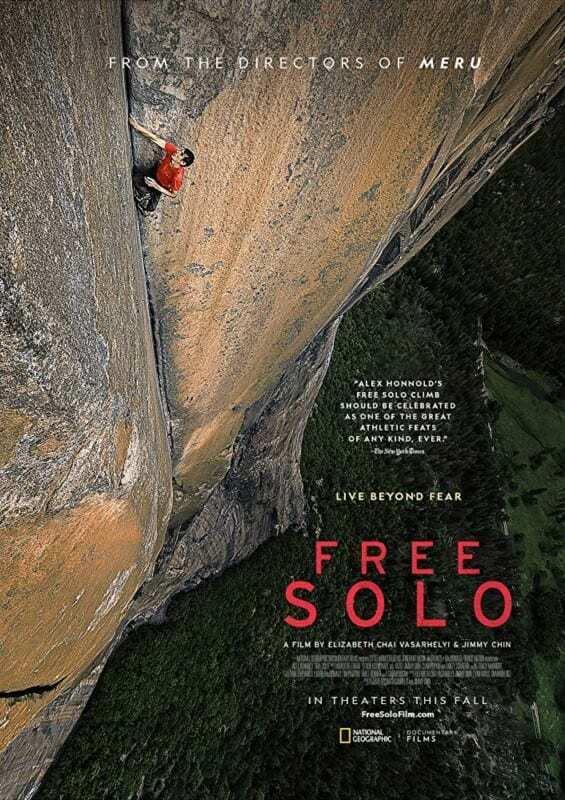 His mom believes that when he is free-soloing, that’s when he feels the most alive. Rationalising that, if it means that much to him, how could you try and take it away from him? 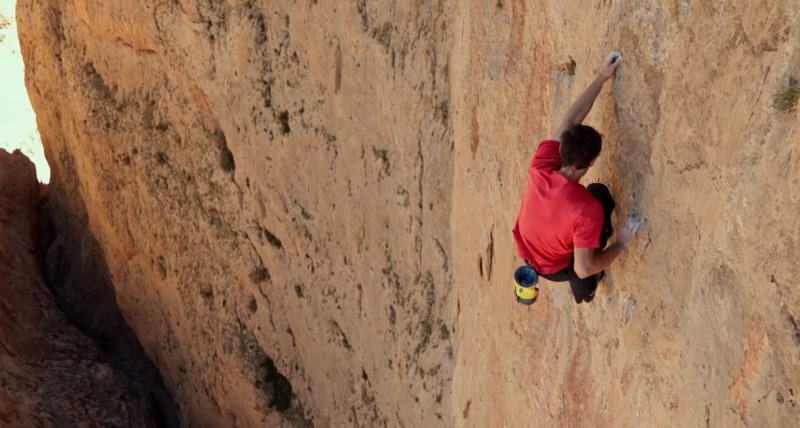 Free-solo climbers don’t tend to last long, and Honnold admits that everybody who made the climbing discipline a big part of their life is no longer with us. That’s a big red flag and a suggestion that sooner or later Honnold’s free-soloing career will cost him his life. 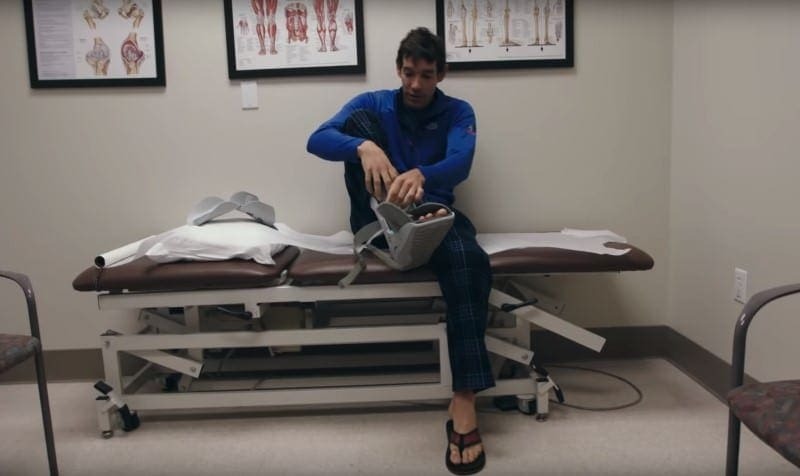 During the build-up to his monumental climb, Honnold found that he keeps getting injured. Before his climb he hadn’t had an injury in seven years, but he required an MRI scan and a supportive boot on his ankle following a training mishap. 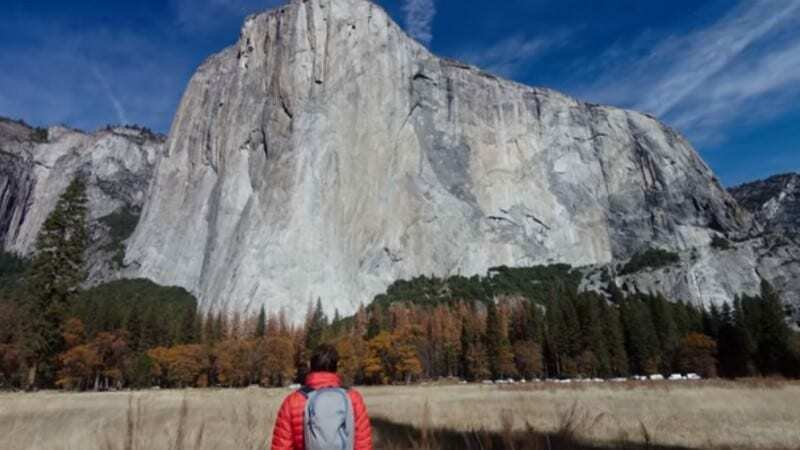 “The most impressive wall on Earth” is how Honnold describes El Capitan. Despite giving it huge respect and having it looming on his radar for quite some time, that didn’t stop his loved ones from worrying about the outcome of his climb. His girlfriend struggled to grasp his reasons behind climbing but knew that if he didn’t do this, even though there’s a risk he wouldn’t come back, he would regret never giving it a try. 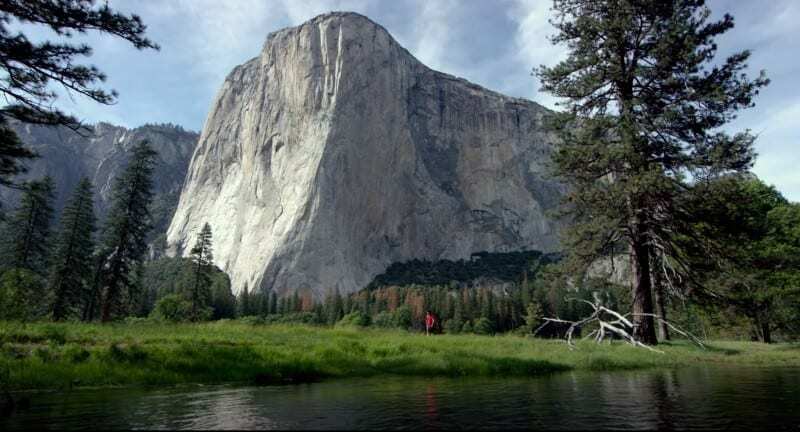 Although he has climbed many of the world’s peaks, El Capitan is seen as the center of the rock-climbing world. So, being a California native, it was only a matter of time before he attempted it. Any time the climber has been interviewed he was frequently asked if he would attempt El Capitan free-solo. It had always been at the back of his mind as something he wanted to do, but he did acknowledge that the thought of climbing it did scare him. All of the talk had stopped, and Honnold eventually made his way up to the top of El Capitan all by himself. What can take some people over half a day to complete while harnessed, Honnold managed to do it in a little under four hours. As soon as he had accomplished the risky feat, the tributes began to come flooding in for him. The New York Times described his achievement as one of the greatest ever athletic efforts of any kind. 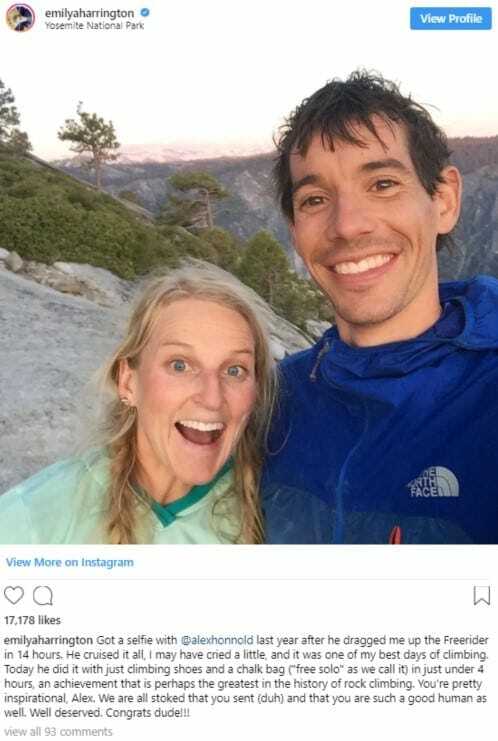 As well as praise from the media, his friends, and family, Honnold had a very famous fan. Jared Leto, the actor, rock star, model, and occasional climber took to the stage to congratulate his friend. At a Thirty Seconds To Mars concert, Leto sent a message to Honnold of congratulations before he turned to his audience to get them to deliver an incredibly loud cheer in celebration. 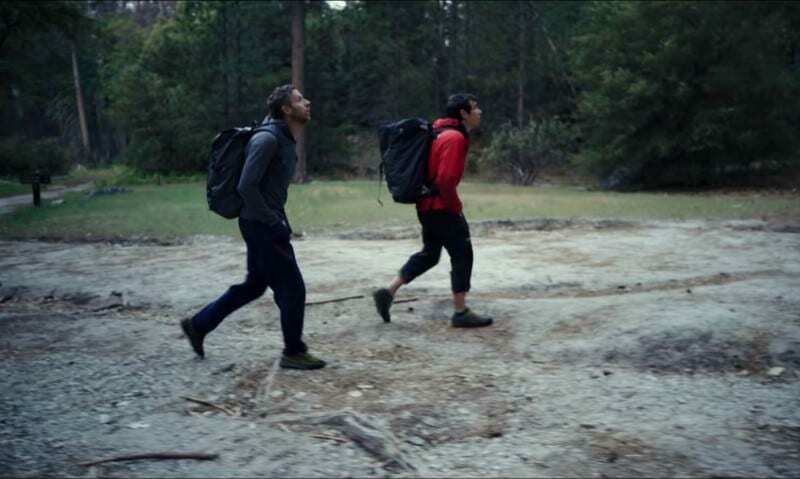 Honnold and Leto have climbed together in the past, striking up a bit of a friendship during that time. Alex Honnold is a history maker. 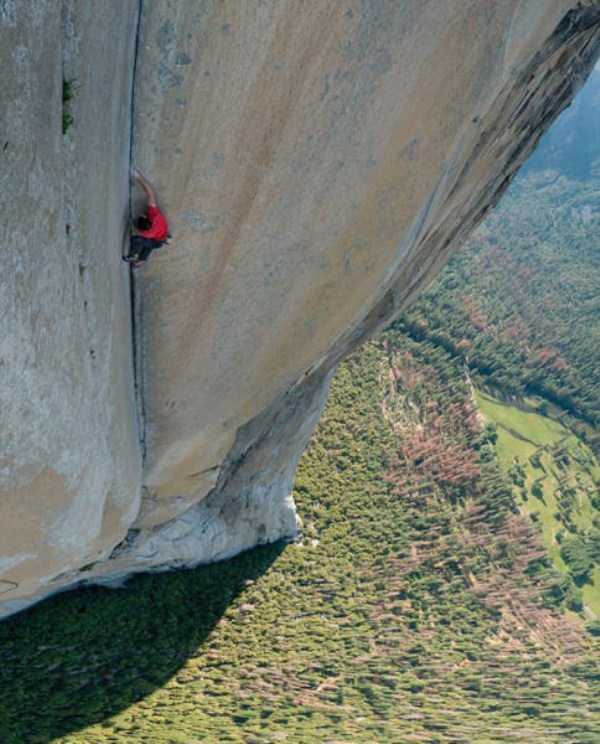 His successful free-solo climb of El Capitan is the first recorded attempt in history. He did so without any protective equipment finishing the climb by 9:30 in the morning. That’s a pretty great way to start your day, and we’re sure Honnold didn’t achieve anything else of that magnitude before the sun set on June 3rd, 2017. His time of 3 hours and 56 minutes will stand in the record books until someone else is brave enough to challenge and beat it. 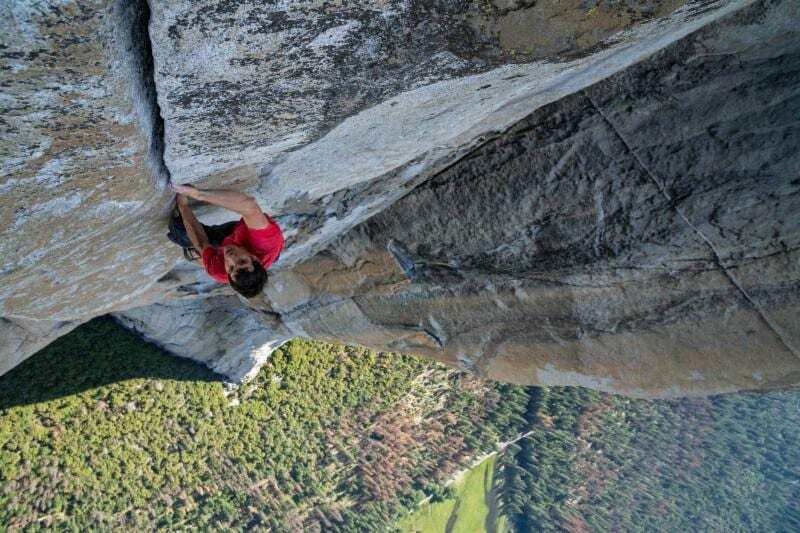 The incredible achievement done by Alex Honnold will soon be coming to a movie theater near you. In the fall of this year, his incredible journey will be told for all to see. We know he made it up to the top of El Capitan successfully, but so far we don’t know what the journey was like for him. 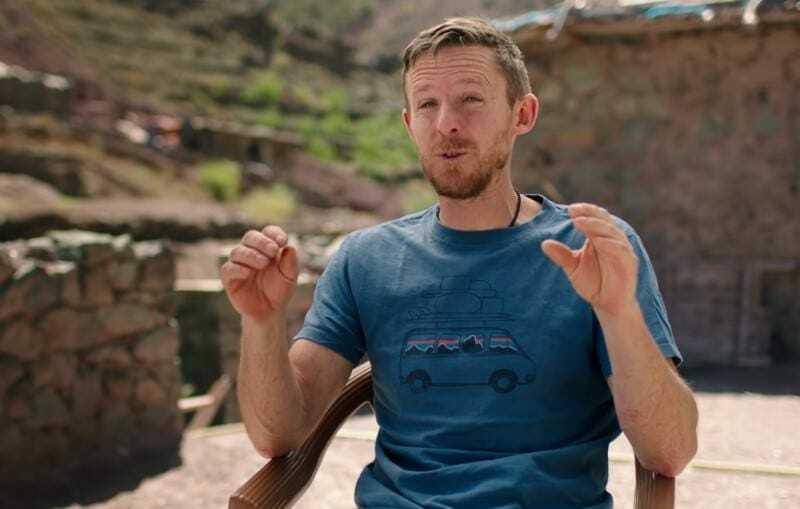 The documentary will give us an insight into how he prepared both mentally and physically as well as showing us how his family and friends felt about the potentially life-threatening climb.